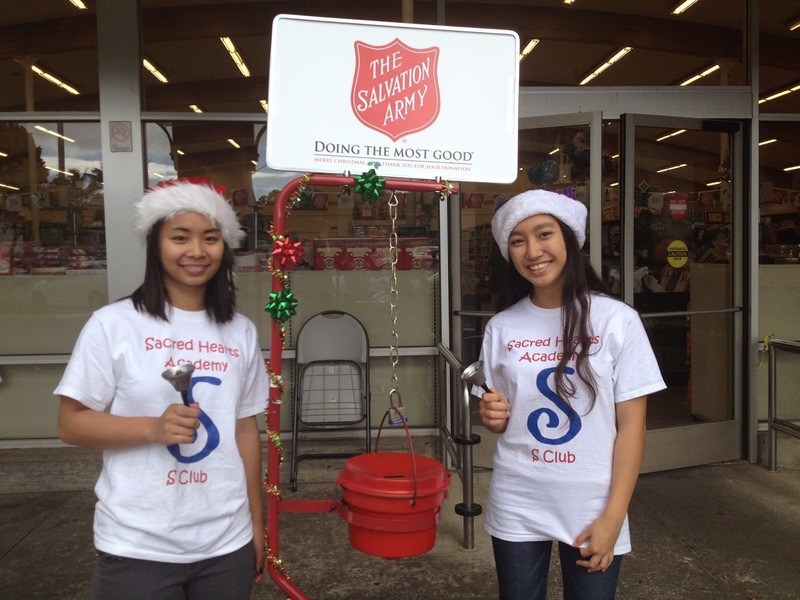 The Soroptimist "S" Club members were out in force as they helped with the Salvation Army Red Kettle Drive on Saturday, December 13 at the Longs Drug and Safeway location on Vineyard Blvd. The club members rang the bells all day and collected monies from not only adults, but children as well. 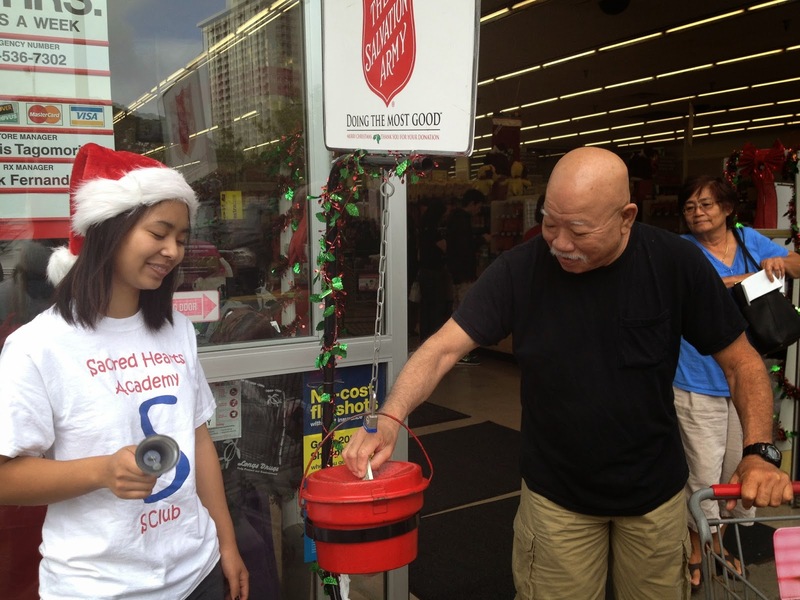 Monies collected will help the many Salvation Army's community programs for the families in need.